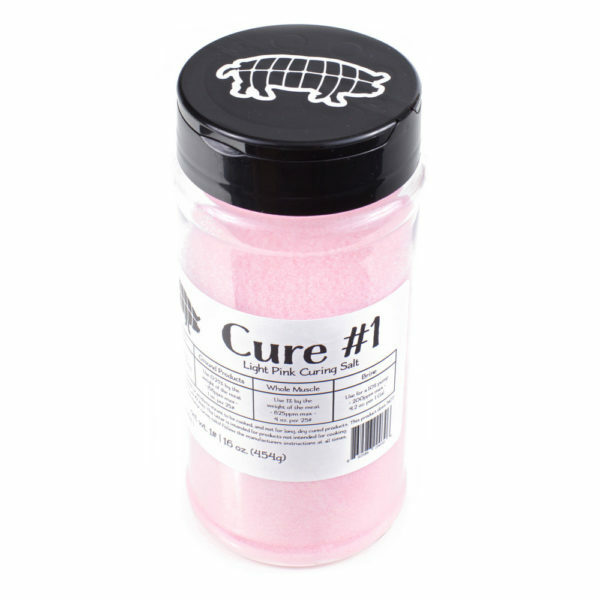 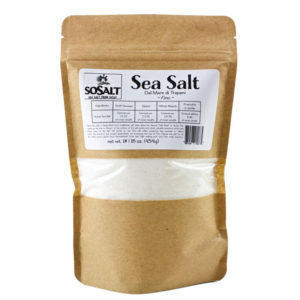 This is your classic cure used in any cured, cooked item generally speaking. 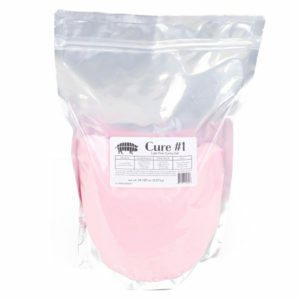 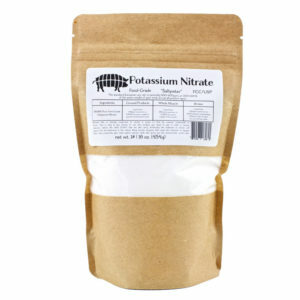 This particular product is a lighter pink in color, and is sold in 1# bags. 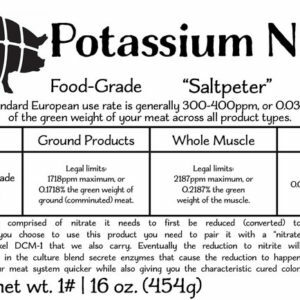 Usage information has been provided for you on the sticker as a point of reference! Our new 2018 packaging is beautiful, and the jars come hermetically induction sealed under the cap to preserve the quality of the product.